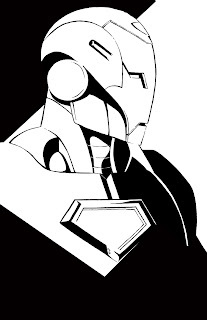 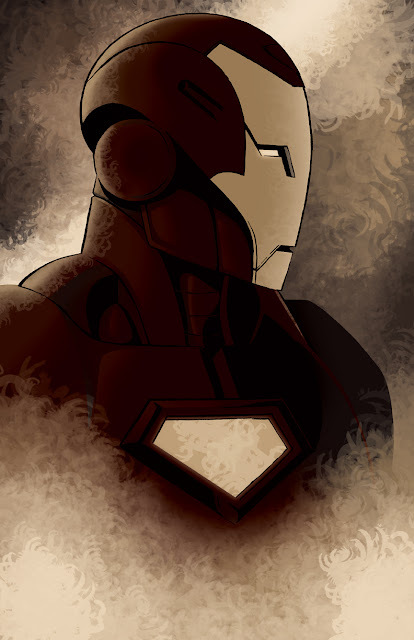 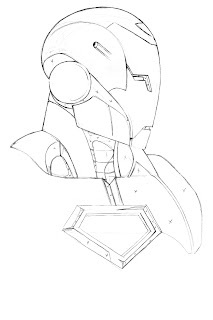 This is my first attempt at drawing Iron Man since I was a kid and big shout out to Adi Granov for designing this suit.... its a bit complicated but so damn sleek and practical. I want to draw it more, but he's in a new armor already...sad faces abound. 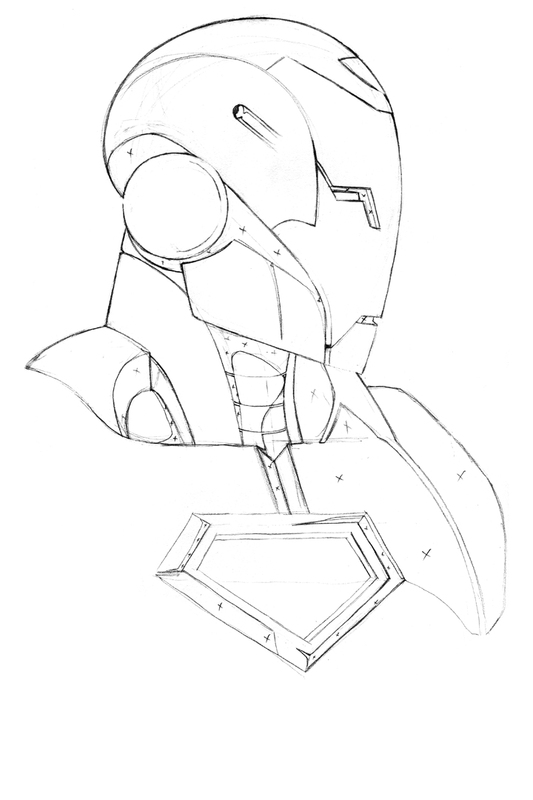 Here are the pencils and inks for this piece.